Envy and jealousy stem from idolatry. Our idolatry is our identity. But our true identity is the fact that we are pilgrims in this world, that we are forgiven, and that we have eternal life in Christ. How does the Bible “probe the depths of the soul”? How have you experienced this? 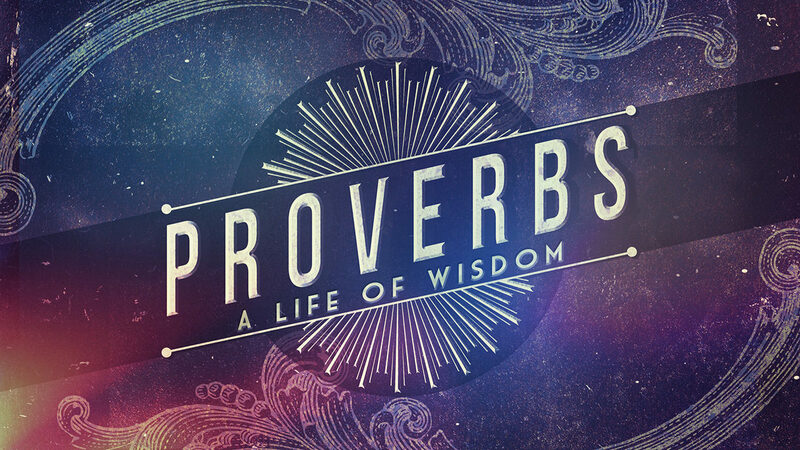 Read and discuss Proverbs 14:30, Psalm 115:1-8, 1 Samuel 18:1-9 and Psalm 73. What theme(s) do you note here? What might this tell us about ourselves? What does it tell us about God? What does this tell us about envy, jealousy and idolatry? What’s the difference between jealousy and envy? What are the root causes of each? Why do jealousy and envy tend to be “hidden sins”? Have you ever been unhappy about someone else’s happiness? What is idolatry? What modern-day idols do you struggle with? “Our idolatry is our identity.” How do you see this principle at work in your life? How does the gospel frame and form our identity? Spend some time in prayer for the things you have discussed. Ask the Lord to reveal the idolatry, jealousy and envy in your heart. How can your Shepherd Group support you as you deal with these things?